The leading global management and technology consulting firm, Booz Allen Hamilton, has seen phenomenal adoption success since introducing an Employee Communication and Engagement Platform to the workforce. Within the first year, more than 30 percent of the organization’s 25,000 employees had registered. 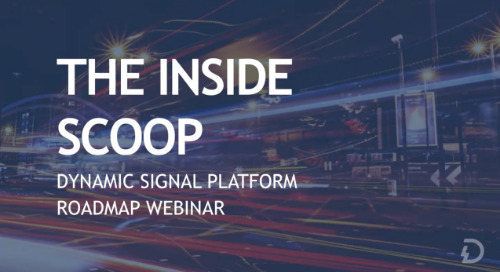 Booz Allen’s Chief Marketing & Communications Officer, and Robyn Hannah, Dynamic Signal’s Senior Director, Global Communication, discuss how the firm demonstrated to employees the value the platform brings to their work lives in this can’t-miss webinar. 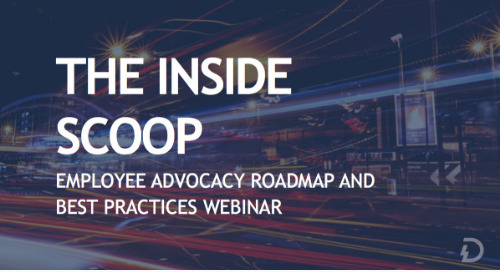 They discuss how Booz Allen overcame the challenge of engaging a dispersed workforce and now delivers timely, relevant information to consultants so that they can shine with clients.